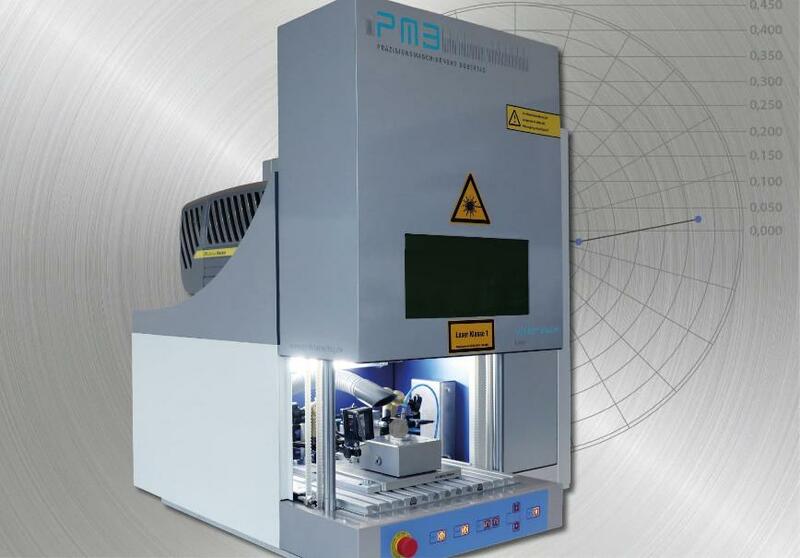 The balancing machine with laser ablation for highest accuracy reduces the vibration of dental turbines decisively and thus halves the noise development during operation. 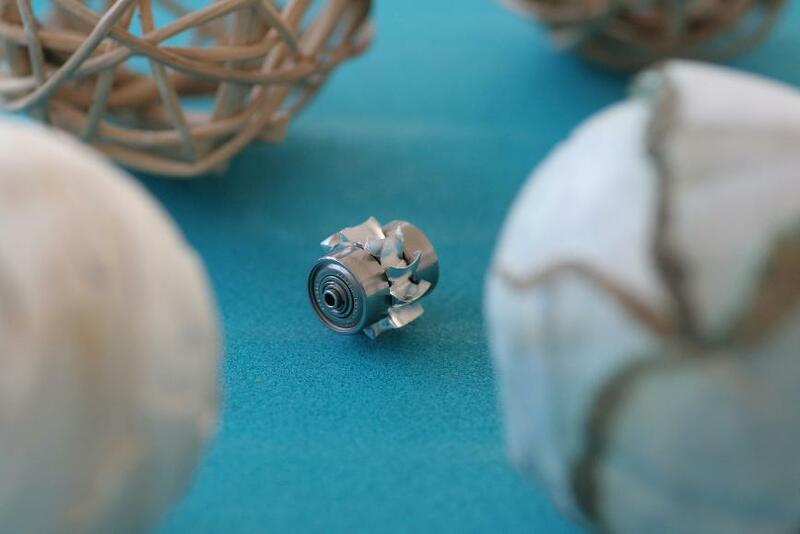 Dental turbines are particularly small and highly stressed. In practical operation in handpieces used by dentists, they achieve speeds in excess of 500,000 rpm. At these speeds, even the smallest unbalances produce large negative effects. The service life of the equipment decreases, the vibrations disturb the doctor carrying out treatment and the unpleasant noises produced by the drill put a strain on the patient. We have developed the CAROBA® Balancer Laser Dental especially for high-precision balancing of various dental turbines and microturbines. With this balancing system, you minimize the vibrations that result, improve the service life and reduce the noise level. The material is removed by the laser in freely definable forms. As rectangle, circle or ellipse, to name just a few. With our system, material removal is accurate down to the microgram range and is particularly gentle on the material. No chips are produced which could damage the bearings of the dental turbines. Material dust caused by the ablation is removed from the working area and filtered via an extraction system during the laser process. In the case of mass removal by means of a laser beam, no mechanical forces are exerted on the product and the bearings remain unloaded. The reproducibility of the balancing results makes the Balancer Laser Dental perfectly qualified for series balancing of dental turbines. The system works automatically. 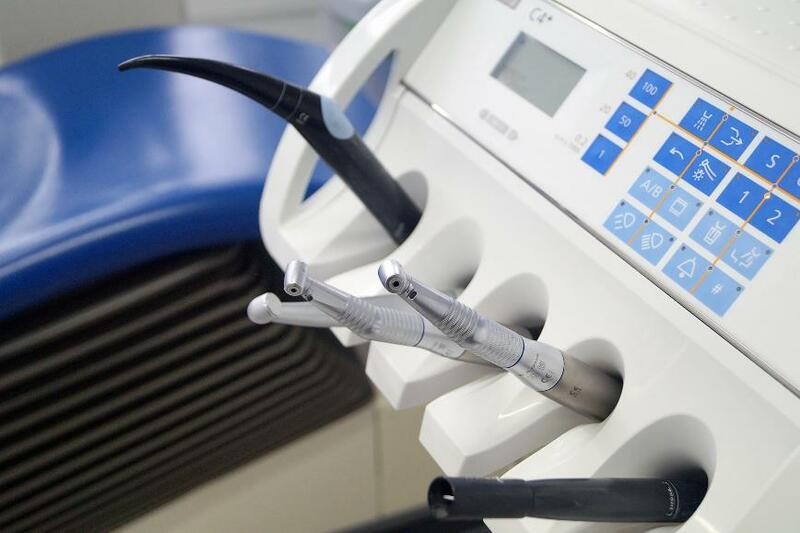 After inserting the dental turbine into the corresponding balancing core, the automated door closes, the unbalance measurement and the actual material removal by laser run fully automatically. The intuitive, simple operation and the fast balancing process make the balancing machine very economical. For full automation we equip the Balancer Laser with an automatic assembly. The change from one turbine type to another is done by exchanging the balancing core. Thus, the customer is optimally equipped for future tasks and can expand flexibly step by step. 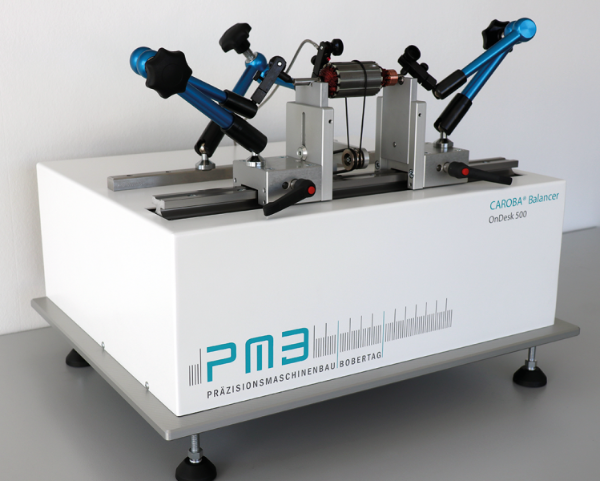 Our unbalance measuring system CAROBA UMS PRO-i is integrated. You can operate the system and the balancing software comfortably with keyboard, mouse and large screen.